In a sense, furnaces are like all machines: They need proper service and maintenance to run at their best. But compared to most machines, furnaces are costlier to run; when that furnace isn’t running properly, your energy bills can skyrocket. And furnaces are more expensive to replace; a breakdown due to a lack of timely service can cost you thousands of dollars. Here in Richmond, there’s an easy way to ensure that your furnace runs as efficiently as possible, for as long as possible: Ongoing furnace service and maintenance from Bradley Mechanical. 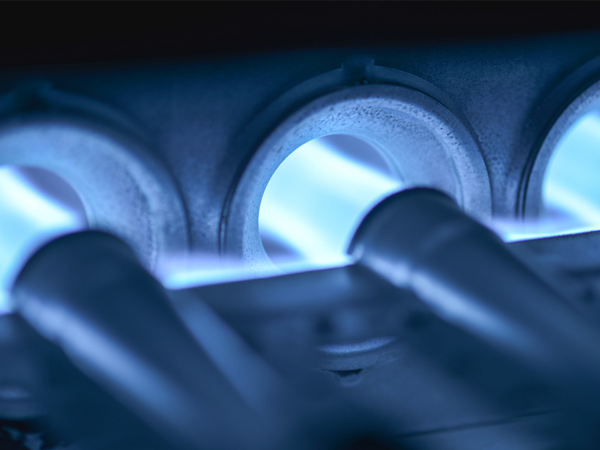 Every day, our certified technicians keep furnaces running smoothly throughout Richmond, Chesterfield, Glen Allen, Midlothian, and throughout Central Virginia. And we’ve been doing it since 1969. Bradley Mechanical technicians can expertly diagnose, service, and repair any furnace: Residential, commercial, gas, electric, or oil – we handle every size, make, and model. 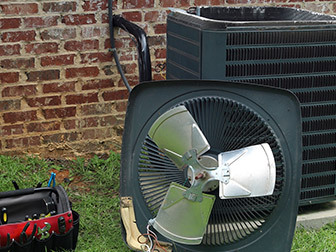 No matter the furnace, you can count on us to get the job done right. We’ve got the great reputation, the satisfied customers, and the A+ BBB rating to prove it. Still wondering if proper furnace service really matters? We’ve found that Richmond’s homes and businesses spend 20% too much on energy. That’s the difference between a furnace that’s properly serviced, and one that isn’t. Next time you get your energy bill, imagine how it would feel to keep 20% of that hard-earned money. We think you’ll agree: It’s definitely worth a phone call. 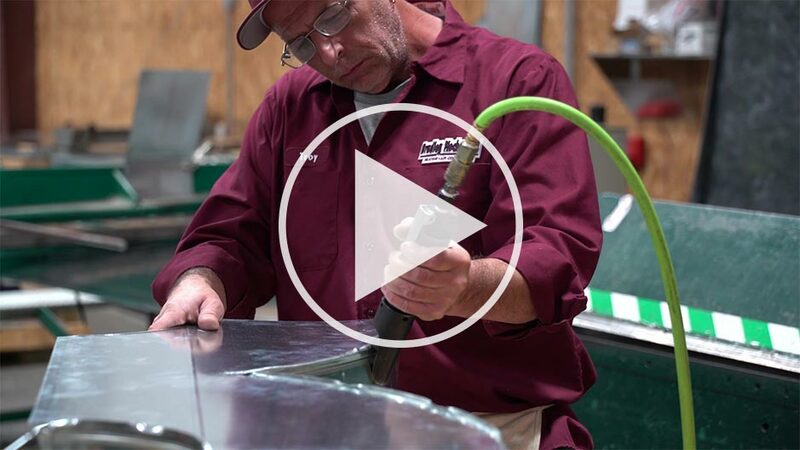 Proper service can also extend the life of your furnace – and that’s also worth a lot. The average cost to replace a furnace in Richmond is about $4000. So, every extra year you can get out of your furnace is worth hundreds of dollars; every extra year of life pushes that furnace replacement bill farther into the future, buying you some extra peace of mind. Here’s something else to consider: Your health. 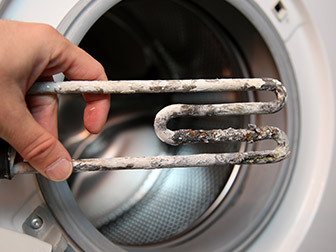 Poorly-functioning furnaces can lose the ability to clean the air in your home or business. 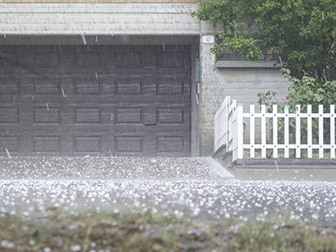 When this happens, your air may feel stuffy or stale; you may also be prone to suffering from allergies. Malfunctioning gas or oil furnaces can even expose you to harmful pollutants. Count on our service to identify and correct any furnace issues that could compromise your indoor air quality and your health. Once you consider the benefits of regular furnace service, we think you’ll agree: It’s a great idea. 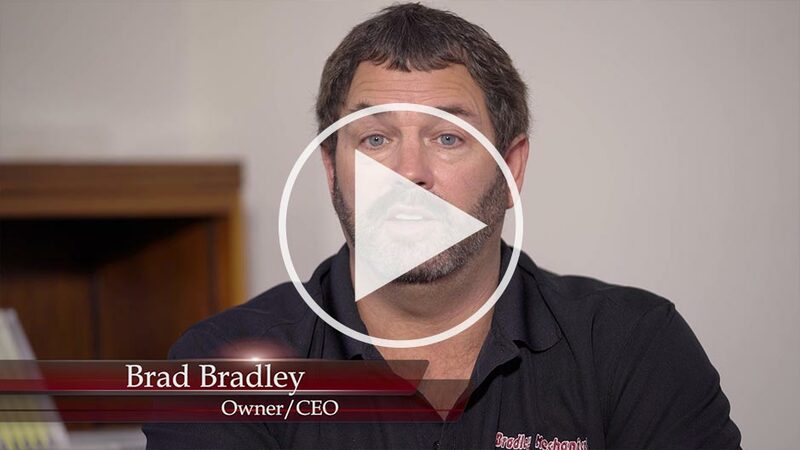 Why not call Bradley Mechanical to schedule your service today? We’re proud to serve Richmond, Chesterfield, Glen Allen, Midlothian, and nearby.